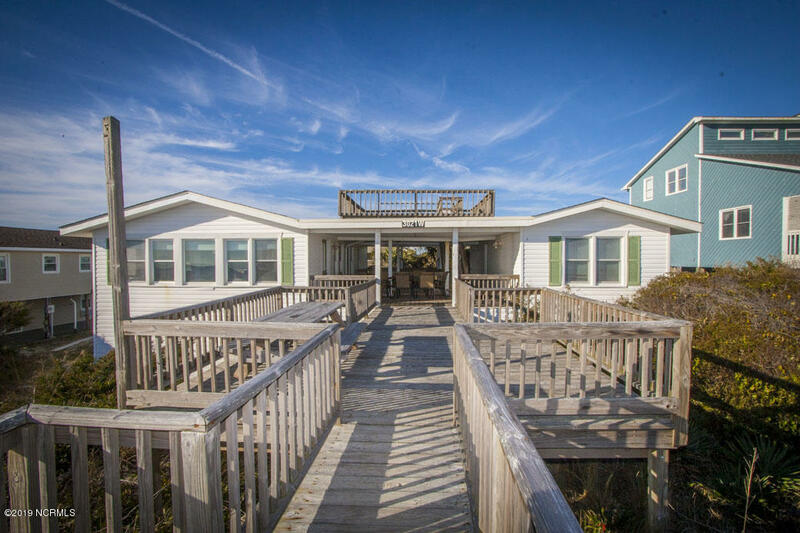 Are you relocating to Oak Island NC? 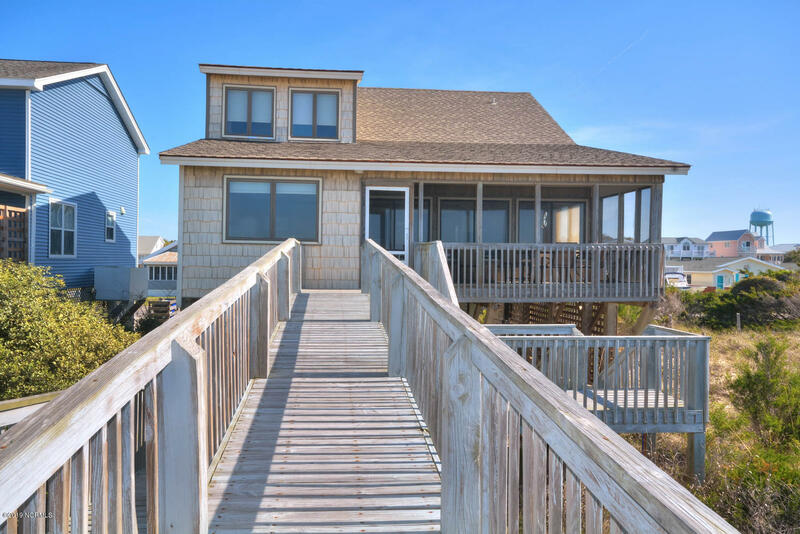 Or perhaps you are thinking of buying a vacation home. 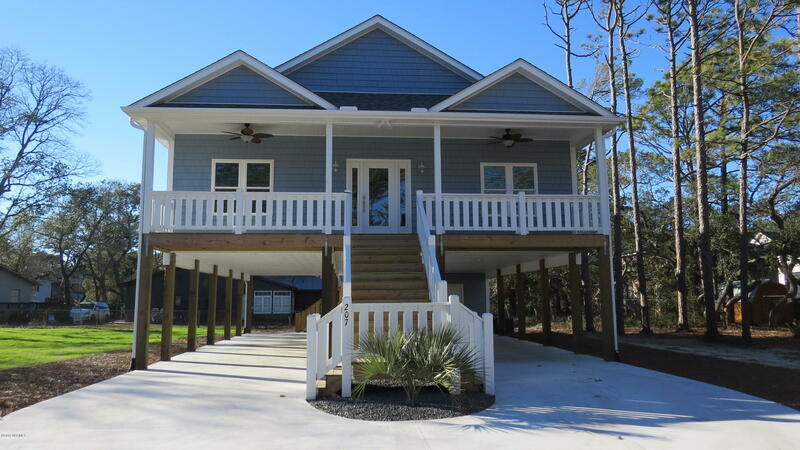 The beach, wooded, and mainland areas of Oak Island offer a variety of home and properties for sale. 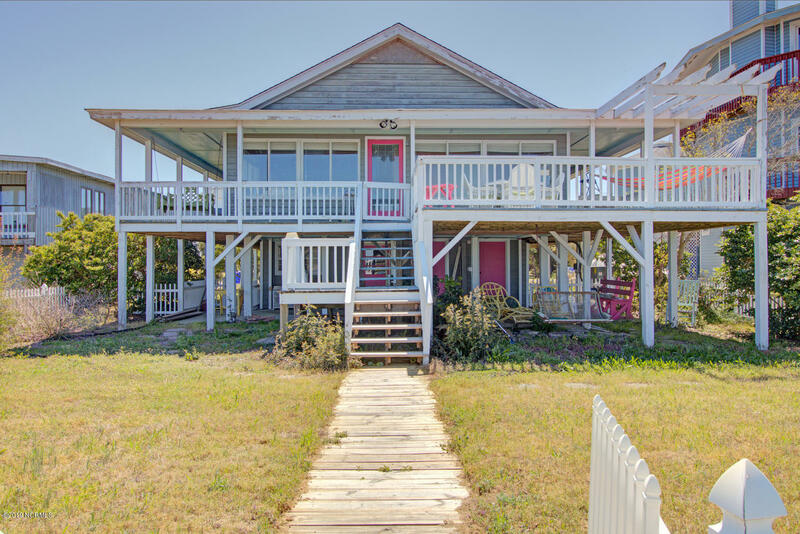 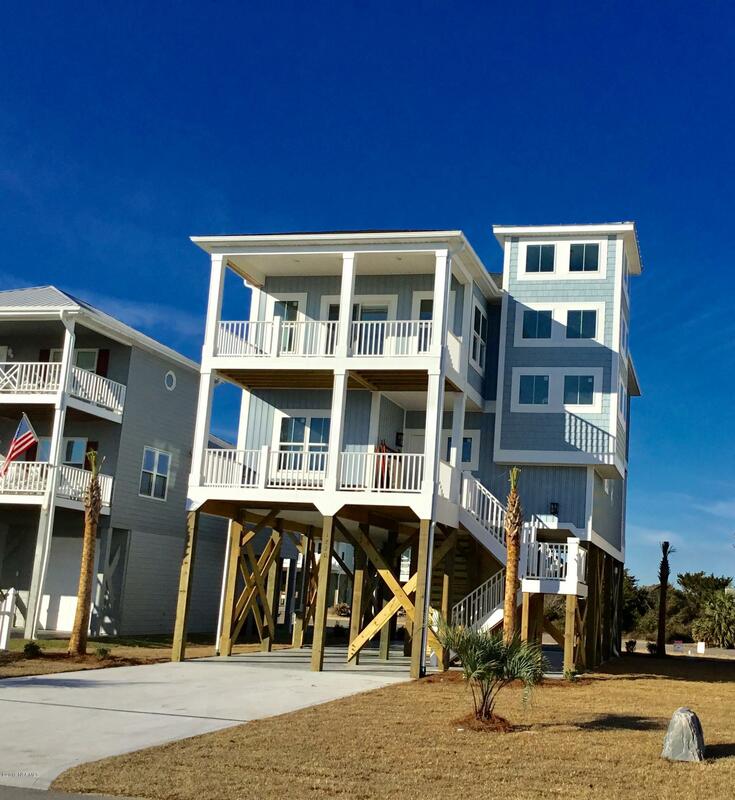 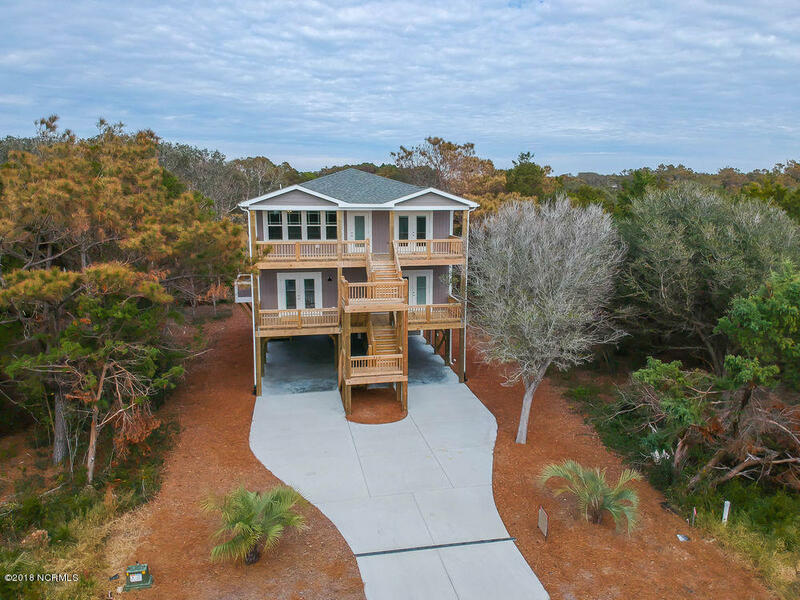 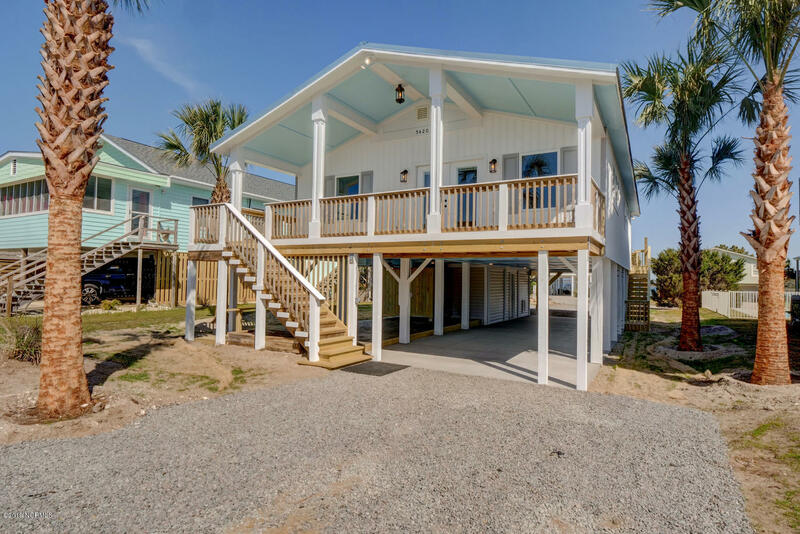 From the golf course to the Intracoastal Waterway to the beaches and areas between, you'll find the permanent residence, vacation home, and Oak Island NC real estate that is right for you and your family. 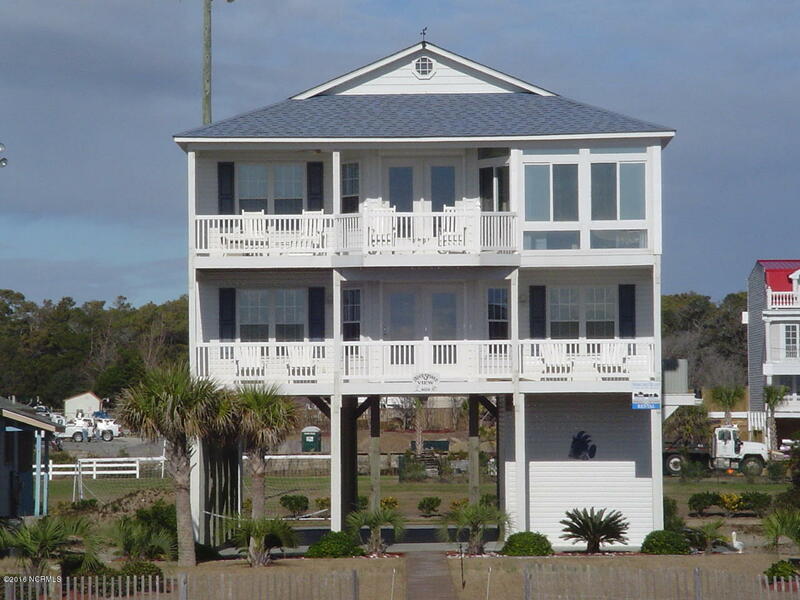 If you are looking for a beach house or cottage with an ocean view, ask about Beach Drive homes. 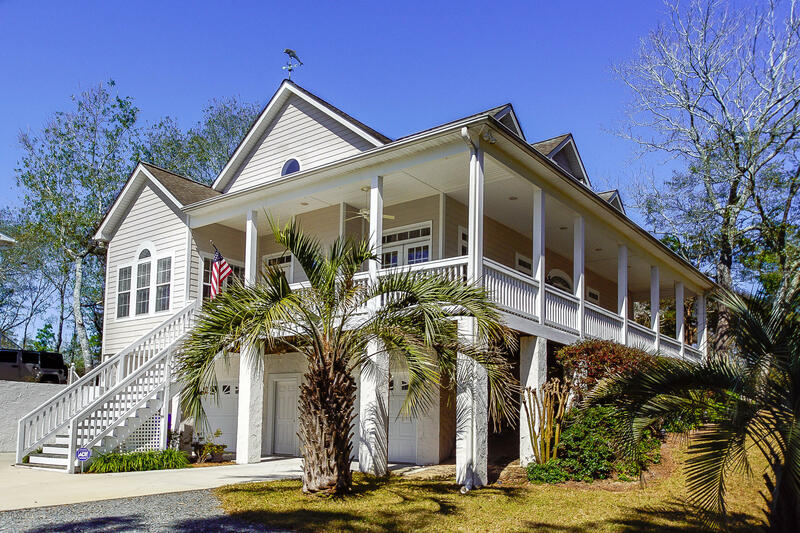 If you are interested in sailing, boating, and fishing, find Yacht Drive and Intracoastal Waterway homes, lots, and real estate for sale. 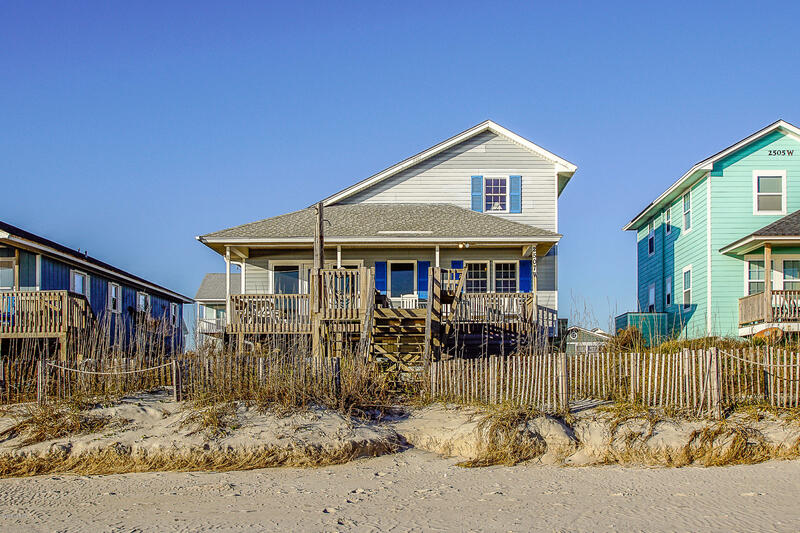 See Davis Canal area properties, and ask about oceanfront area homes and beach houses. 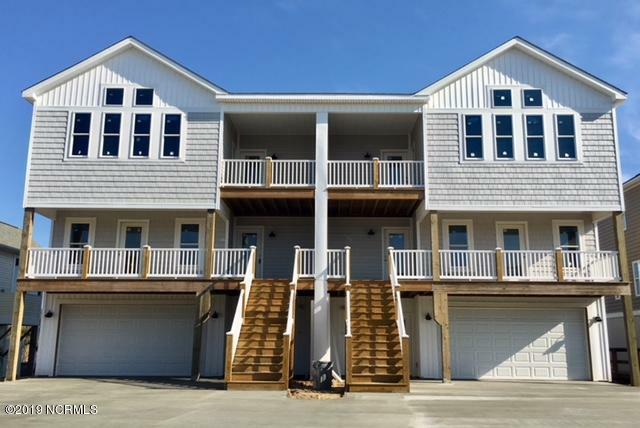 If you plan to build a new home in the Oak Island, Caswell Beach, and Brunswick county area, view lots for sale, and see Oak Island NC new homes. 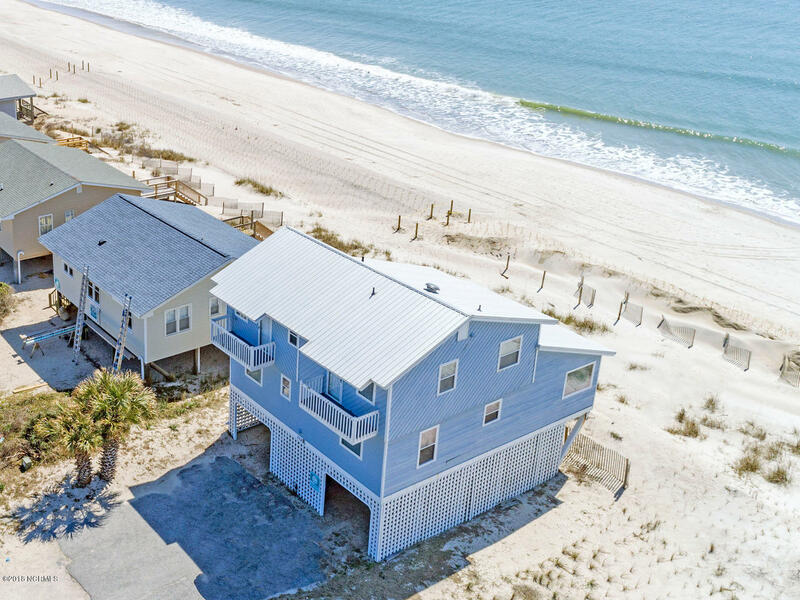 Enjoy the Atlantic Ocean and beaches, play the Oak Island Golf Course, and find shopping and dining in the Oak Island and Southport area of Brunswick County and coastal North Carolina. 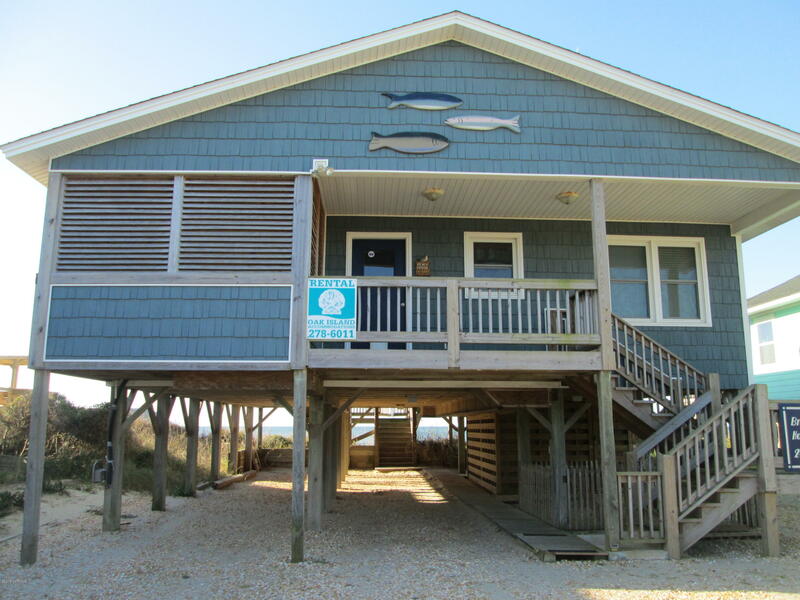 See Oak Island NC pictures above. 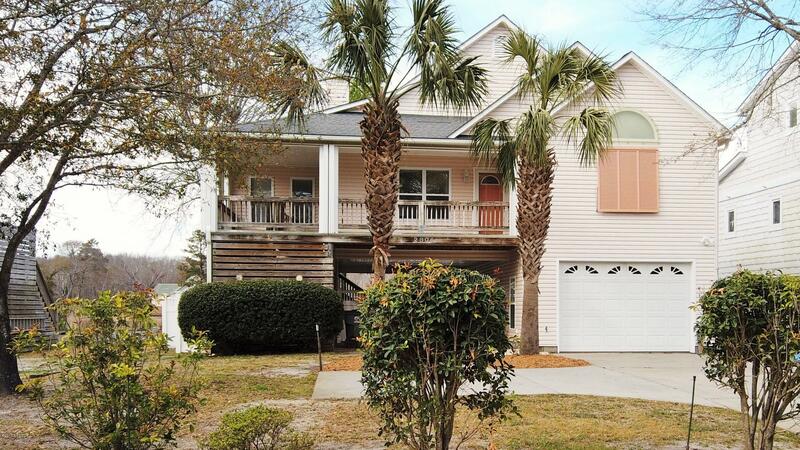 View the golf course at Oak Island, a marina, and shops in the Oak Island and Brunswick County North Carolina area. 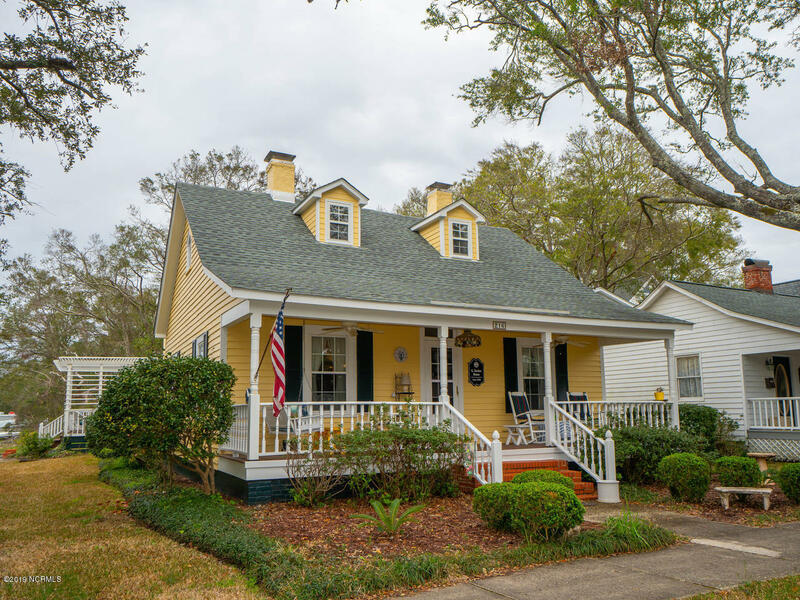 Find things to do and places to visit in the area, and see new homes and cottages . 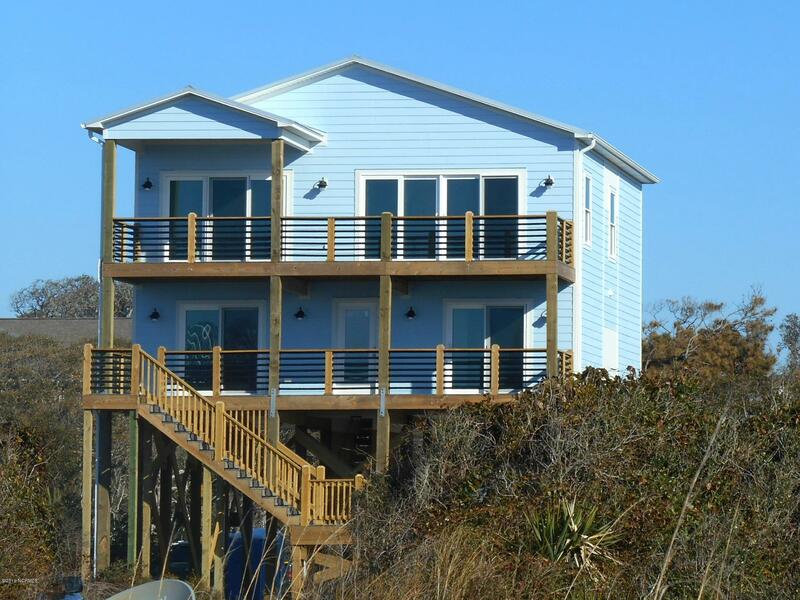 View Oak Island NC lots for sale if you plan to build a new home at the coast. 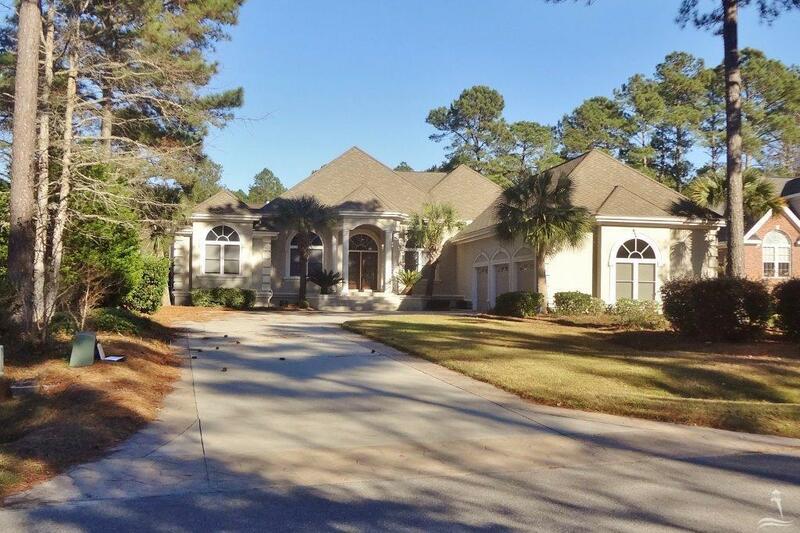 Play the southeastern North Carolina golf courses. 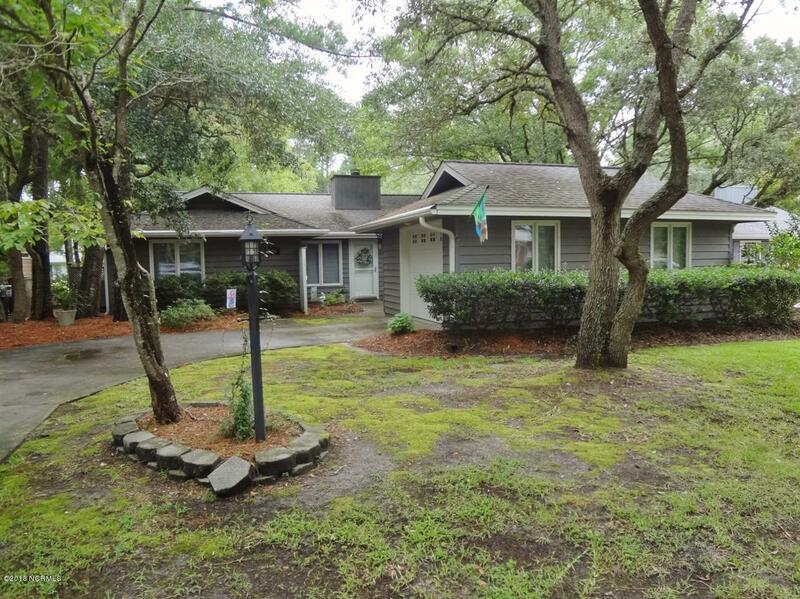 Find the golf in the Oak Island St James Boiling Spring Lakes area, and ask about courses at Shallotte, Leland, and Bolivia NC. 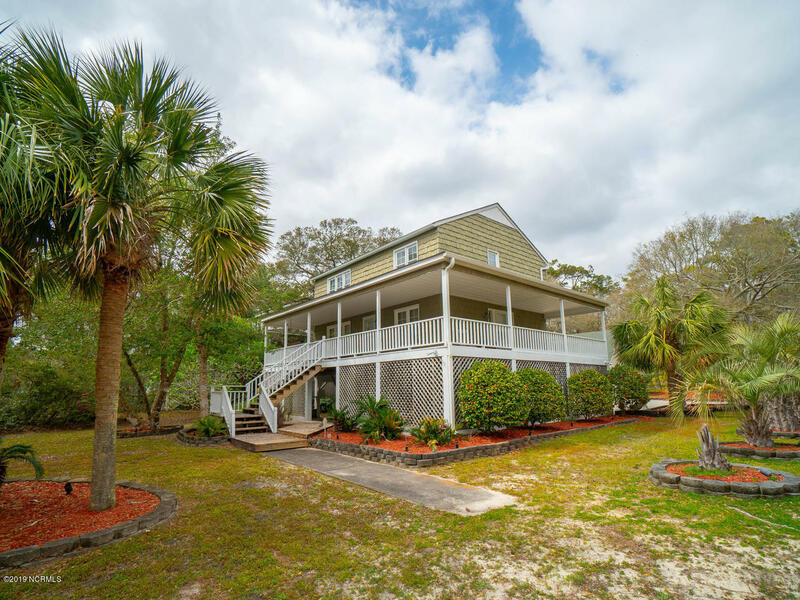 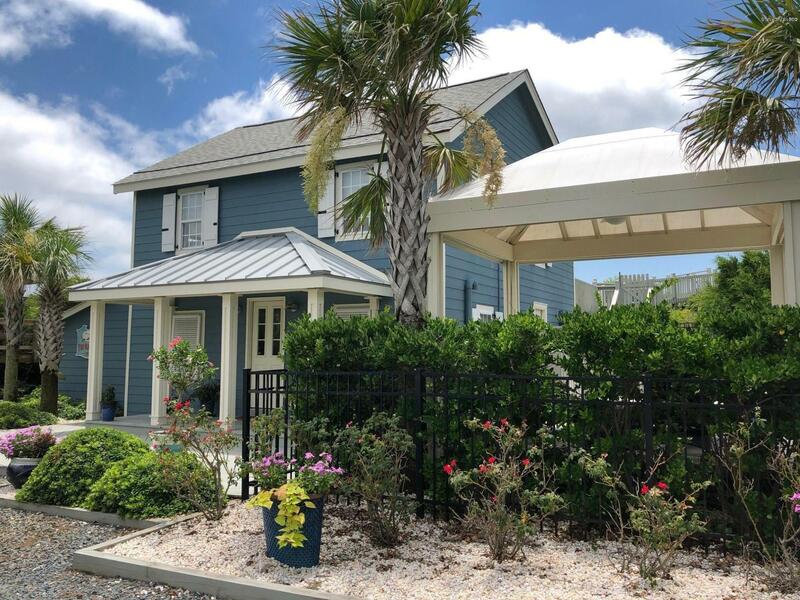 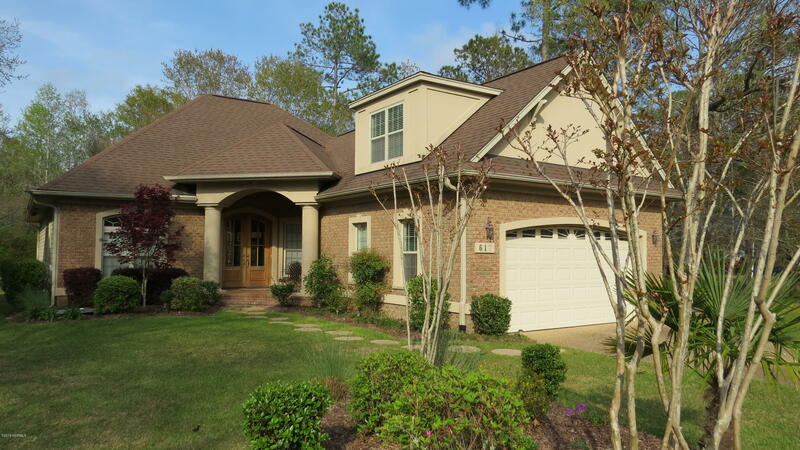 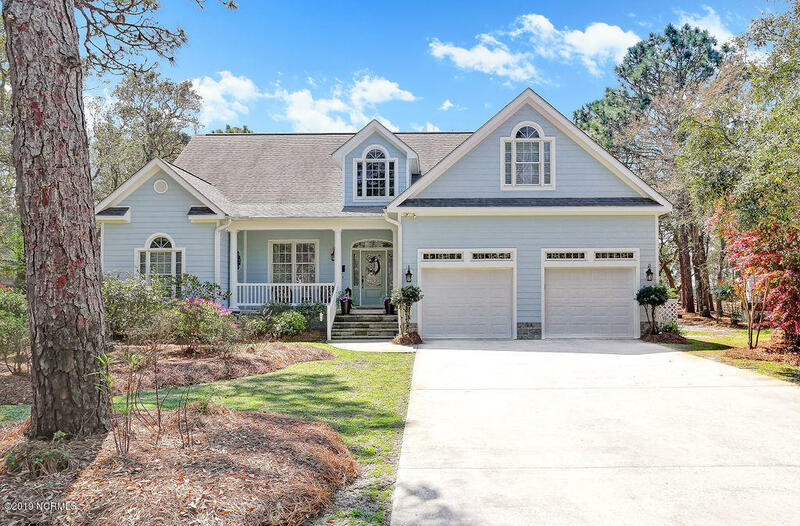 See photos, and find cottages, homes, and real estate for sale in the Southport, St James Plantation, and Boiling Spring Lakes communities near Oak Island and Caswell Beach, and find the Brunswick County NC beach towns and communities. 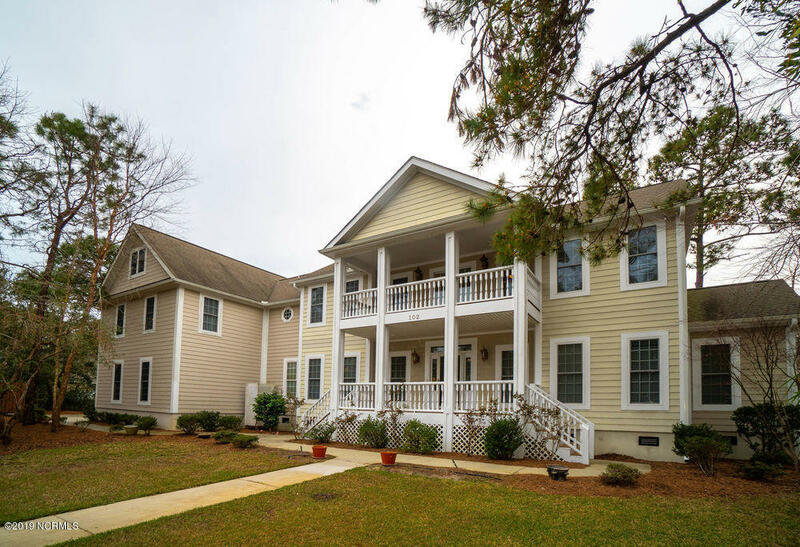 If you are moving to southeastern North Carolina, see pictures and videos of the Oak I sland area, find art galleries, museums, and places to visit in the Brunswick County and coastal area towns and communities. 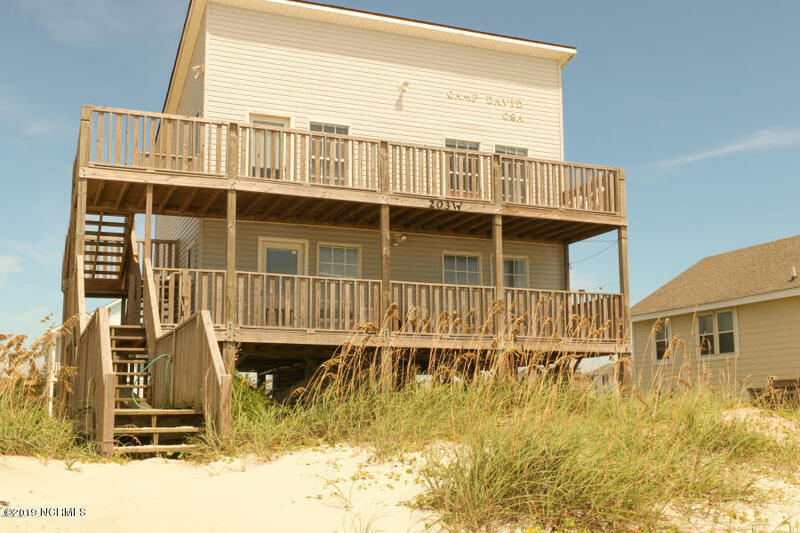 Vie w photos of the Waterway, golf course, and beaches, and see videos, blogs, and pictures of Caswell Beach, Oak Island, and the Brunswick County and coastal North Carolina area. 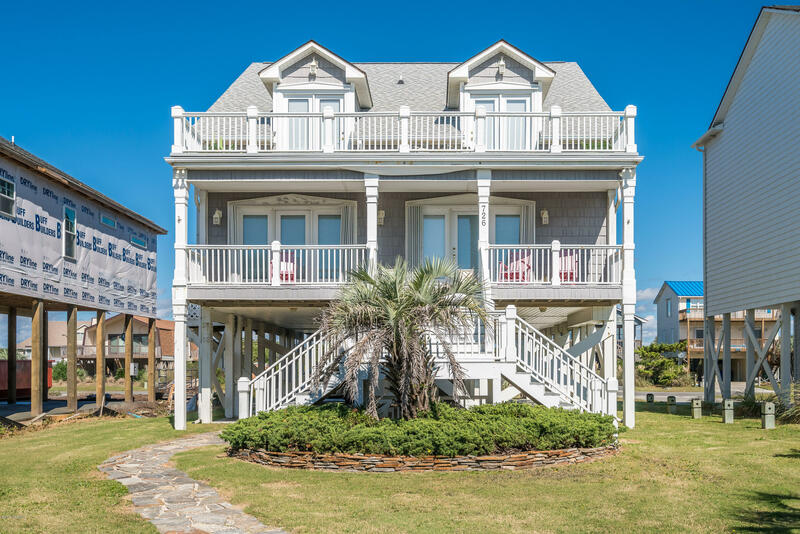 If you are looking for a home in the Oak Island, Caswell Beach, and Southport area, see Brunswick County and Oak Island NC home tours, real estate. 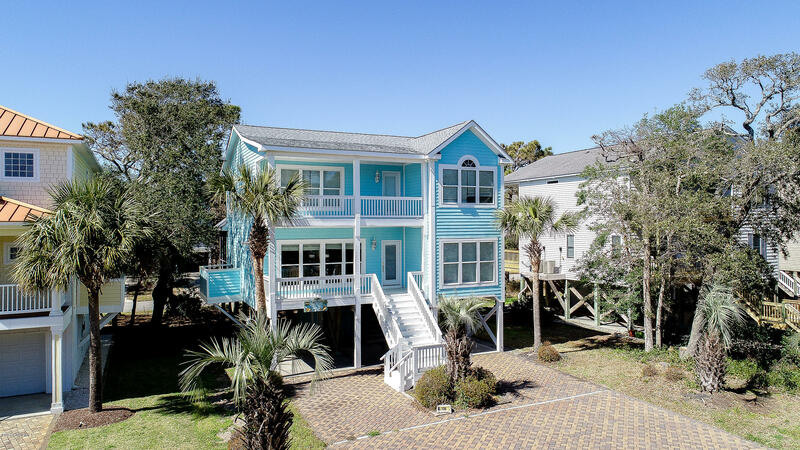 and properties, and find villas, condos, and bungalows for sale in the Oak Island, St James Plantation, and southeastern North Carolina area. 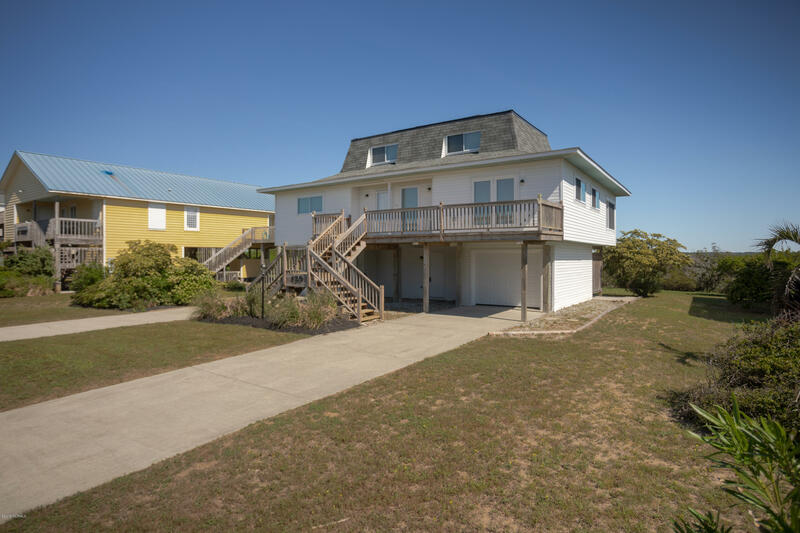 View Oak Island NC homes for sale below.